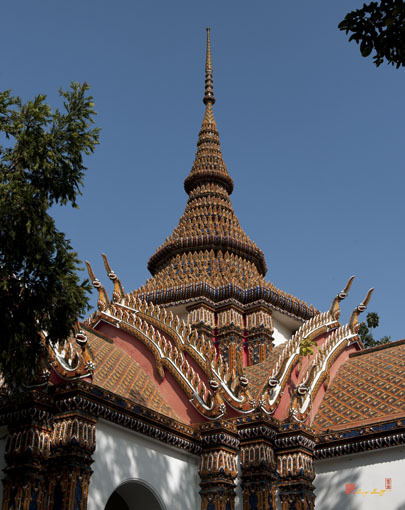 Wat Debsirindrawas Ratchaworawihan, วัดเทพศิรินทราวาสราชวรวิหาร, or Wat Thepsirin, วัดเทพศิรินทร์, is a second class royal temple built at the command of King Rama V as a dedication to his mother, Queen Debsirindra, and named Wat Debsirindrawas. 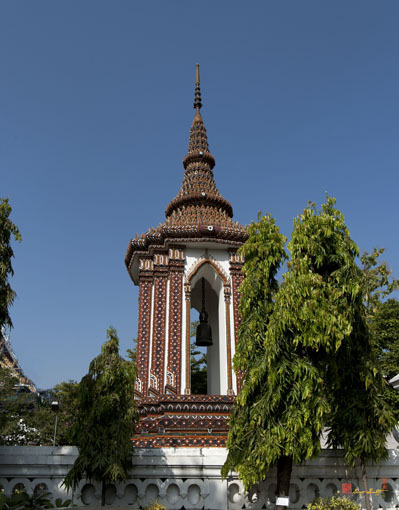 The construction was started in 1876 (2419 BE) and finished two years later in 1878 (2421 BE). 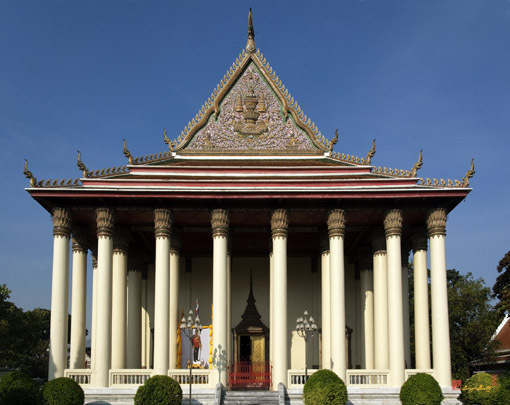 The Ubosot (Ordination Hall) is paved with marble and the door and window frames are decorated with lacquered gold leaf. 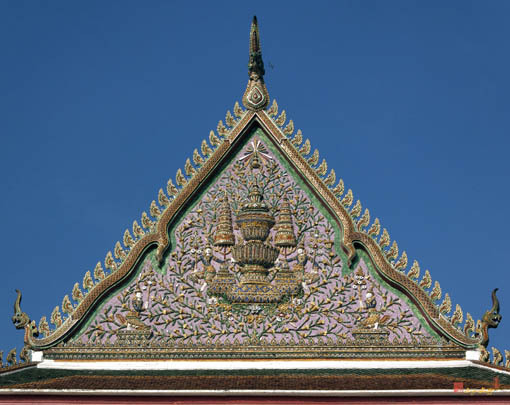 The ceiling is decorated with carvings depicting royal decorations. 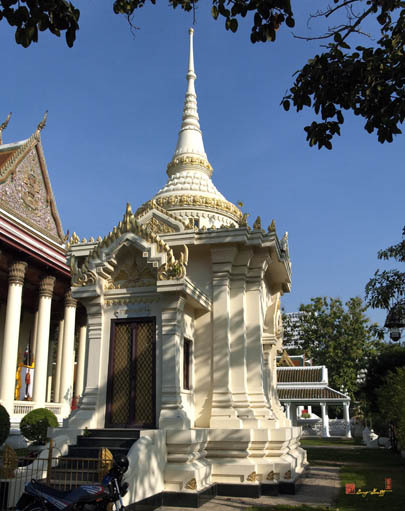 Many famous Buddha images are enshrined in the temple. 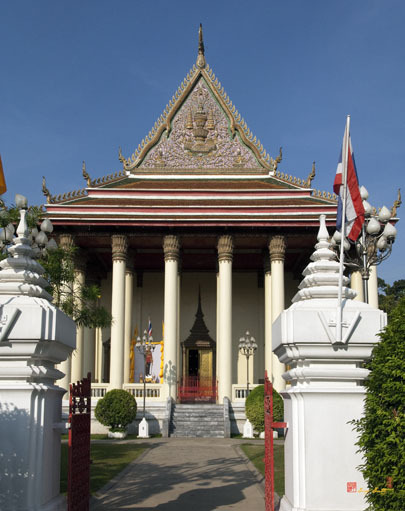 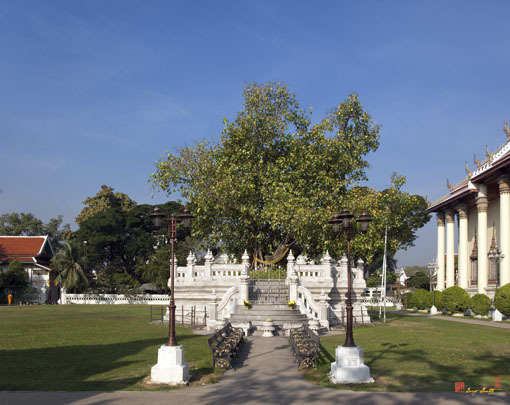 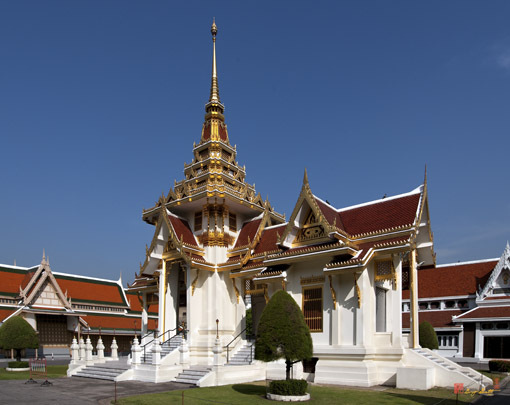 There is also a Royal Crematorium or Meru which King Rama V ordered built as a crematorium for members of the royal family who had no special crematory pavilion on the grounds of Sanam Luang. 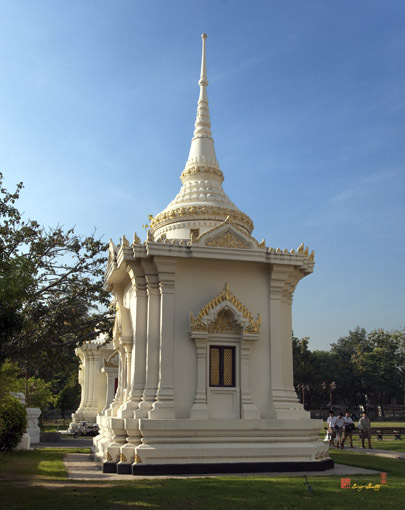 King Rama V also ordered built Phlap Phla Issaryiphorn Pavilion to be used for housing his son Prince Issaryiaphorn's body. 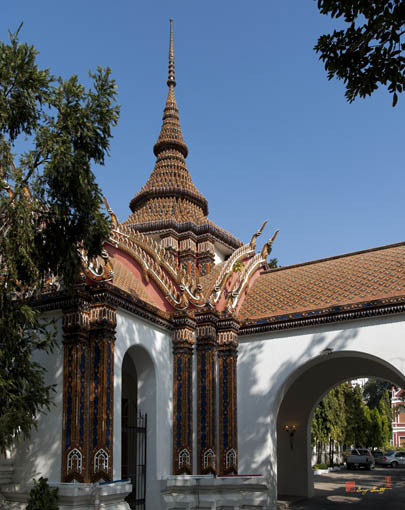 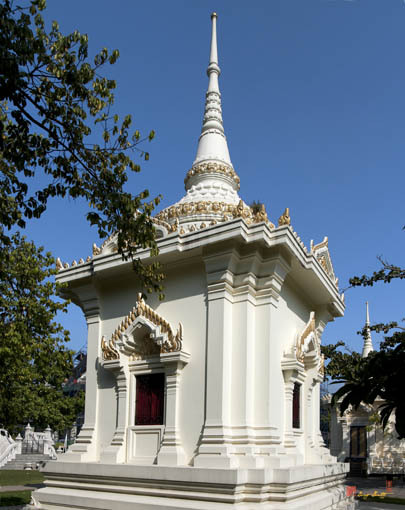 The Pavilion is used now by the royal family during their presence for royal cremation ceremonies.